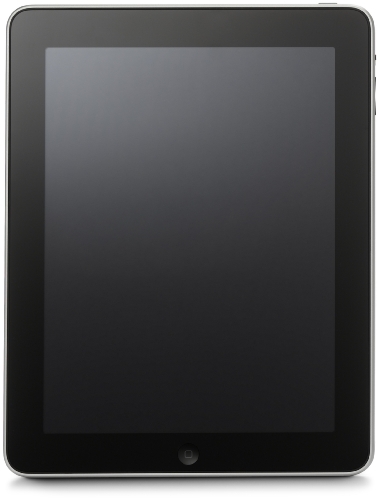 Apple iPad (first generation) MB292LL/A Tablet (16GB, Wifi) by Apple at Pacs BG. MPN: MB292LL/A. Hurry! Limited time offer. Offer valid only while supplies last.